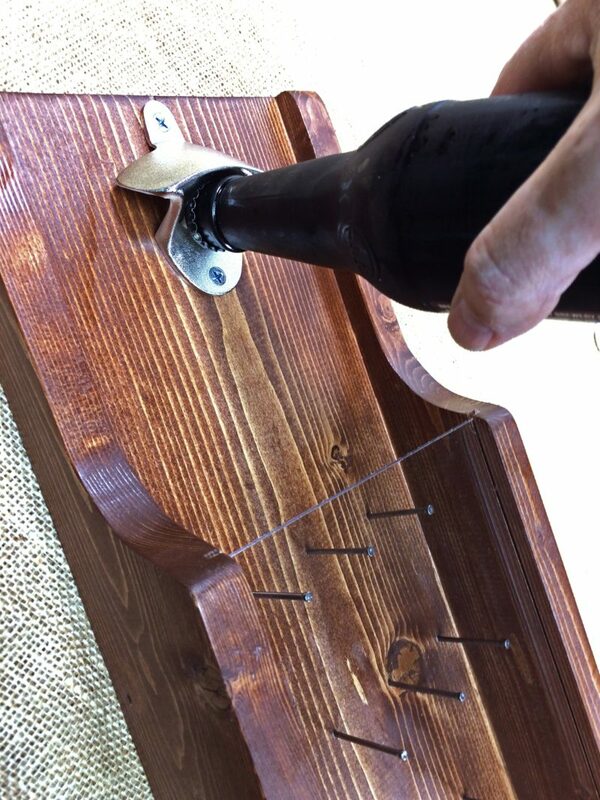 Brewed Beverage Prognosticator | Als Ik Kan Designs – Woodworking, Crafts, and More! It’s the final minute of the big game and score is tied. Your team has the ball…will they score and win it all? In the past, you had to suffer through countless minutes of agony to find out. Now, thanks to the Brewed Beverage Prognosticator, you only need to open a beverage to predict the outcome of the big game.